NQC has over ten years experience providing technology and insight to global industry and government. We support public and private sector organisations to take control of risk across nearly 300,000 suppliers in over 100 countries. Over the past ten years, NQC has pioneered leading supply chain mapping and visualisation techniques using purpose designed technology and open source standards. Our easy-to-use solutions are recognised across diverse sectors including Government, Defence, Automotive, Health and Financial Services. NQC supports organisations to identify, measure and manage the risks which are important to their business and strategic goals. 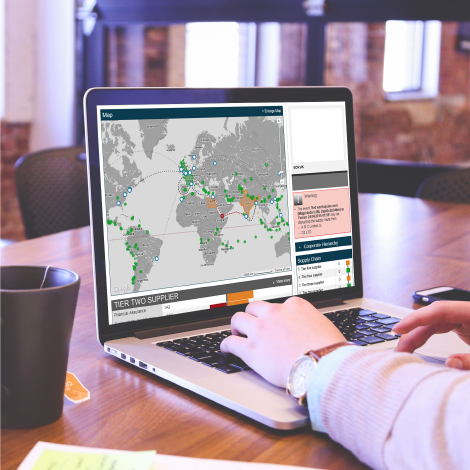 By profiling supply chains using a combination of expert data feeds and assessments, our technology provides a balanced scorecard view of risk that is accessible, intuitive and action-focused. Supply chain risk management now sits at the centre of strategic thinking within global organisations. NQC has provided data and insight to support some of the world’s biggest public and private sector organisations. 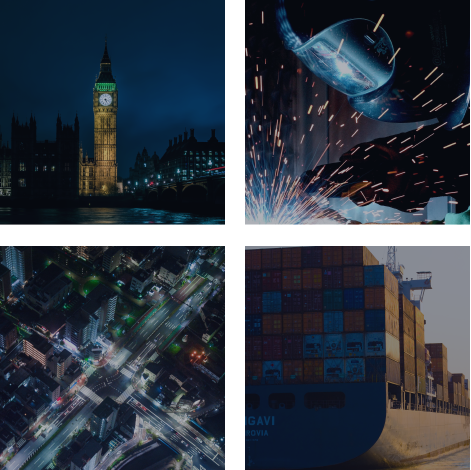 Our supply chain reporting has been used to evidence UK Government progress in meeting national environmental and social targets – because our approach, our data and the performance improvements we support are trusted and reliable. Supplier performance is just the starting point for understanding risk in supply chains. Ensuring oversight of themes such as compliance, supply continuity, country-related risk and industry best practice relies on a diverse range of intelligence. NQC technology leverages big data and analytics to meet this challenge and provide customers with end- to-end visibility of supply chain risk.